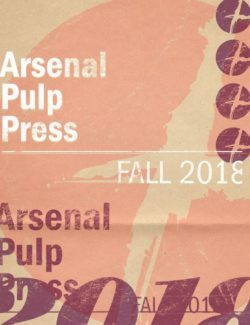 Arsenal Pulp Press - Ampersand Inc.
Arsenal Pulp Press is a book publisher in Vancouver, Canada with over 200 titles currently in print, which includes literary fiction and nonfiction, cultural and gender studies, cookbooks, and more. 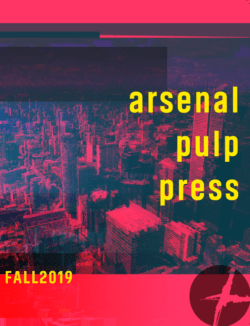 They are interested in literature that traverses uncharted territories, publishing books that challenge and stimulate and ask probing questions about the world around us. 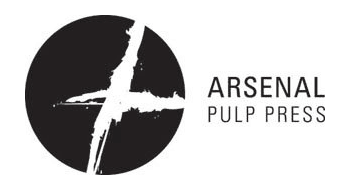 For more information on Arsenal Pulp Press, contact Ampersand.